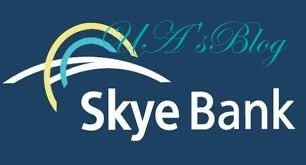 The Economic and Financial Crimes Commission has commenced investigation of the directors of the defunct Skye Bank for prosecution. Under the watch of the Dr. Olatunde Ayeni led board of directors, the defunct Skye Bank went from N1.4 trillion asset in 2014 to negative asset base of N786 trillion as at the time its license was revoked by the Central Bank of Nigeria (CBN). Speaking to journalists Wenesday in Lagos at the sidelines of the International Association of Deposit Insurers (IADI) Africa Regional Committee workshop, Managing Director/Chief Executive, NDIC, Alhaji Umaru Ibrahim disclosed that the directors of the Skye Bank are been investigated for their role in the erosion of the bank’s asset value. “They are been investigated and I can assure you that when the time comes the necessary security agencies will do their work”, he said. Dismissing speculations about the status of Polaris Bank as a duly registered entity, Ibrahim said: “Polaris Bank is a fully fledged bank. If you have money there, you can go and test, you can always get your money, you can always enjoy banking service. Polaris Bank no longer a bridge bank, it is a fully fledged bank that has been issued a banking license by the CBN. And it is largely owned by AMCON, since AMCON is the new investor. AMCON will manage it through the management that has been asked to continue with the good job it is doing. 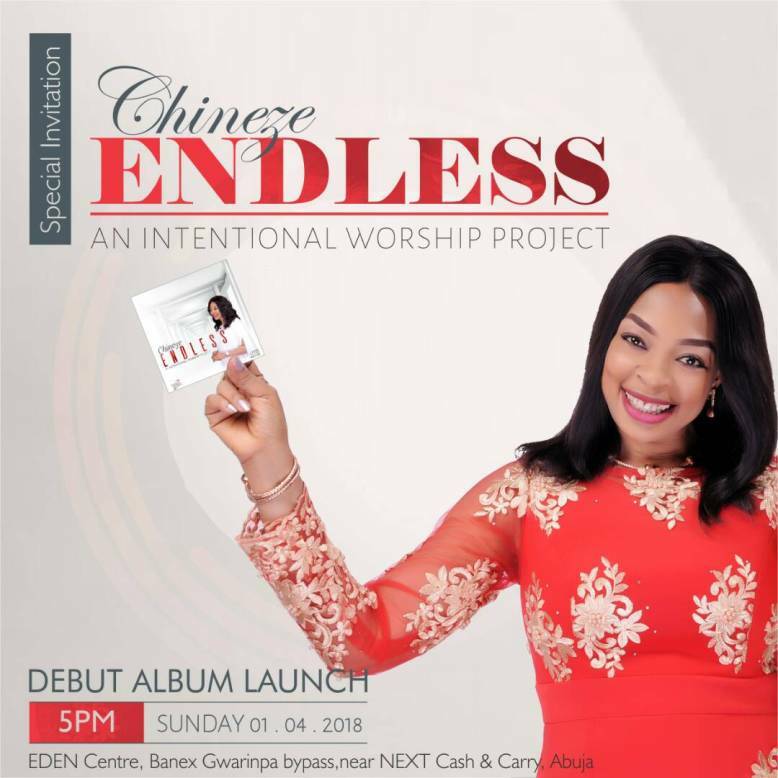 AMCON will do that and then sell it”, he said. In his keynote address at the workshop, Ibrahim lamented the absence of investment options for investing deposit insurance funds, saying this is one of the challenges confronting deposit insurance in Africa. He said: “The other challenge that relates to funding has to do with absence of investment options other than government instruments.